8.23.18 Speaker, AILA National Web Seminar “Religious Workers: Best Practices for Winning R-1 and EB-4 Cases”. 7.11.18 Speaker and Faculty, AILA National Fundamentals Online Course, which was recorded this summer and will launch in September 2018. The course consists of about 15 hours of content in 11 modules, in which participants engage with speaker videos, readings, exercises, discussion questions, quizzes, and tests. 3.15.18 Presenter at the 2018 AILA Regional Conference in Seattle on Alternatives to H-1B/L-1. 8.4.17 Presenter on Ethics and Money at the 2017 AILA Fundamentals Conference in Denver, Colorado. 4.25.17 Discussion leader and presenter for the AILA web seminar I Get By With a Little Help from My Paralegals. 2.24.17 Presenter on “Executive Orders and Implications” to the Association of Washington International Student Affairs (AWISA) at Northeastern University – Seattle, WA. 9.15.16 Presenter on “When Immigration Law Crosses the Border Into Family, Business or Criminal Law” to the King County Bar Association Solo and Small Firms Section. 6.22.16 Speaker and member of the distinguished faculty of the 2016 AILA Annual Conference on Immigration Law. The conference was held in Las Vegas, Nevada. 3.18.2016 Co-panelist at the 2016 AILA NW Regional Immigration Law Conference at Seattle University School of Law in Seattle, WA presenting on Commonly Used Work Visas. 2015 Panel speaker on the AILA National Audio Seminar “Who’s Training Whom? J-1 and H-3 Trainee Options”. 2015 Presenter and discussion leader on the AILA National Audio Seminar “Religious Workers – Case Preparation and Strategies for R-1 and EB-4″. 2015 Co-presented “Life After F-1: U.S. Visa Options for Recent Graduates” to AWISA members at Highline Community College in Burien, Washington. 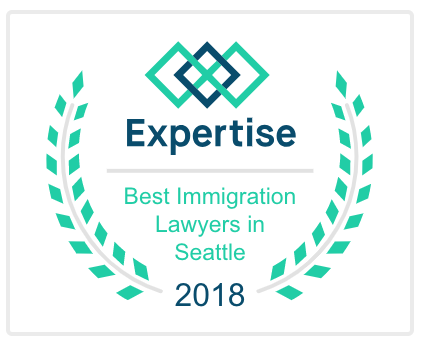 2015 Speaker, King County Bar Association, Solo/Small Firms Law Section on “Immigration Law for Non-Immigration Lawyers: Issues to Consider When Advising Your Client”. 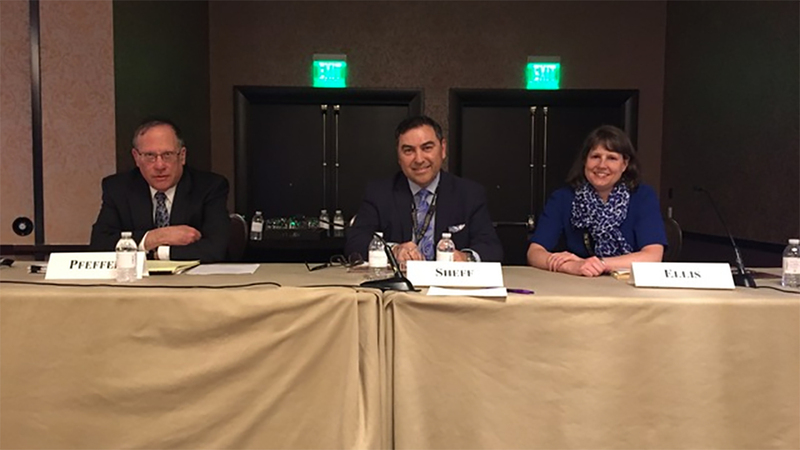 2014 Speaker, American Immigration Lawyer’s Association (AILA) Washington and Oregon Chapters on the “Basics of Consular Processing.” The 2014 AILA NW Regional Conference, was held in Portland, Oregon. 2013 Speaker to a class of new immigrants at Edmonds Community College in Lynnwood, WA on “The ABCs of Immigration Law”. 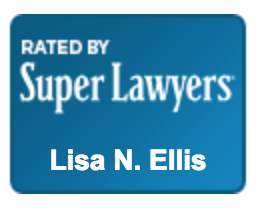 2013 Lisa Ellis spoke at a AILA National teleconference entitled Making Lemonade Out of Lemons- Utilizing the Trainee Visas. The live recorded seminar addressed the types and suitability of training visas and alternative visa options. 2013 Panel Speaker, AILA National, “NIV’s: Part I” at the 2013 AILA Annual Conference held in San Francisco, CA. The panel addressed the eligibility requirements for a variety of non-immigrant visas. In conjunction with presenting at the conference, Ms. Ellis and her panel co-write wrote the article “Employment Authorization for Non-immigrants“ which was published in Navigating the Fundamentals of Immigration Law (AILA) 2012-2013 and 2013-14 editions. The article is now on its third publication and Lisa Ellis is the update editor for the 2015-2016 edition. 2013 Speaker, AILA Northwest Regional Immigration Law Conference, Special Occupation Issues: Religious Workers & Health Care Professionals. Her panel offered tips and advice for filing petitions on behalf of religious workers, ministers, and health care professionals. 2012 Keynote Speaker, Association of Washington International Student Association, “Increasing Favorable Immigration Outcomes for International Students: a Legal Perspective on F-1 Status and Beyond”. Group Presentations: We offer free presentations on a broad selection of immigration topics to human resources professionals and other groups. Please contact our office to schedule.